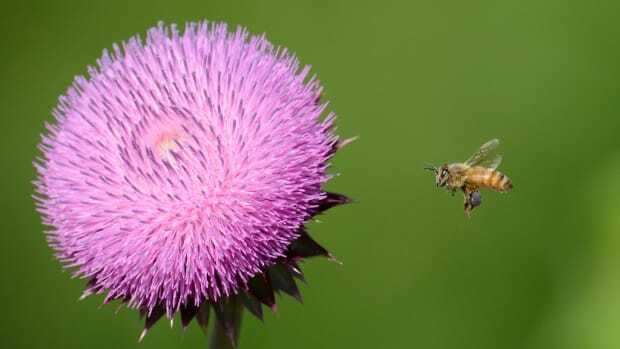 The American honeybee population rose three percent this year according to a USDA honeybee health survey released Tuesday, breaking a long-time trend of honeybee decline. 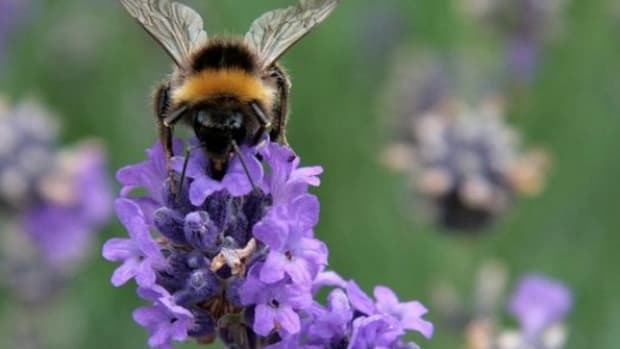 Classifying this a victory would be premature, however, as the overall increase in bee population is more likely to be the result of constant replenishment of losses than a turnaround in the contributing factors to pollinator decline. 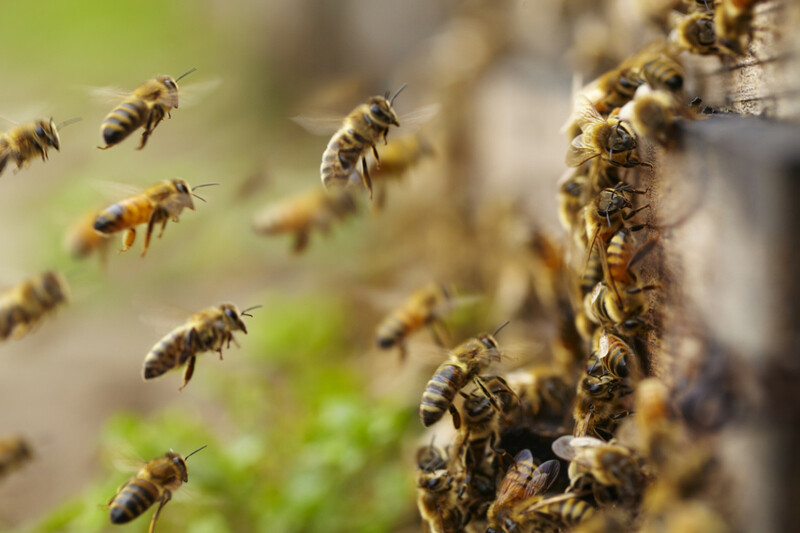 One major factor in the rising bee population is an increased instance of beekeepers splitting hives by purchasing a new queen according to Tim May, a beekeeper in Harvard, Illinois, and the vice-president of the American Beekeeping Federation. 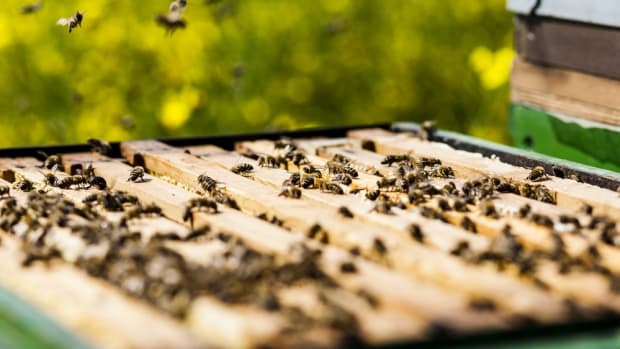 This technique, while traditional, "just makes [hives] weaker," May told Bloomberg, and it does not address the core reasons behind bee decline, which remain unclear even to beekeeping professionals. The survey noted that the number of hives lost to Colony Collapse Disorder in the first quarter of 2017 was down 27 percent from last year. 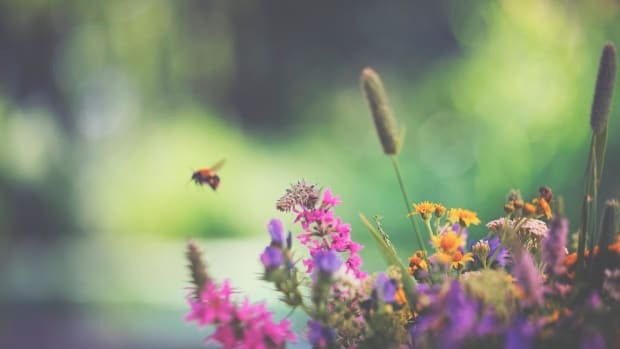 CCD has been responsible for the loss of 20 to 40 percent of managed honeybee colonies over the past decade, according to a 2014 survey by the Bee Informed Partnership in collaboration with the Apiary Inspectors of America and the USDA. 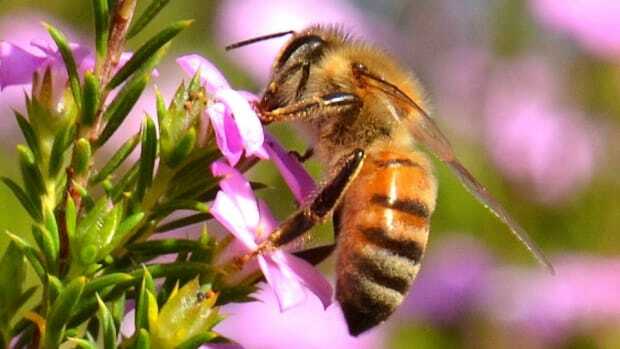 The parasitic varroa mite, on the other hand, is becoming a much larger contributing factor to honeybee decline, affecting 42 percent of commercial hives, according to the survey. 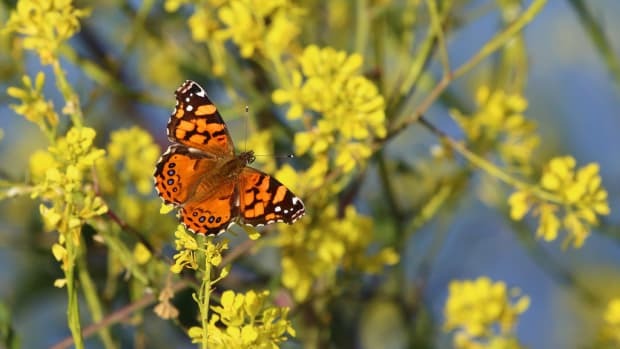 “Colony Collapse Disorder has been vastly overshadowed by diseases, recognizable parasites and diagnosable physiological problems,” May Berenbaum, head of the entomology department at the University of Illinois and a winner of the National Medal of Science, told the Everett Herald and Sound. 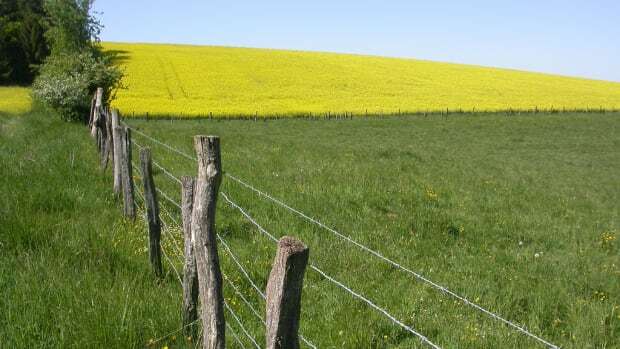 Other contributing factors to bee population decline according to the survey include pesticides, present in 13 percent of colonies; other mites and pests, present in 12 percent of colonies; and bad weather, starvation, or insufficient forage, affecting 6.6 percent of hives. 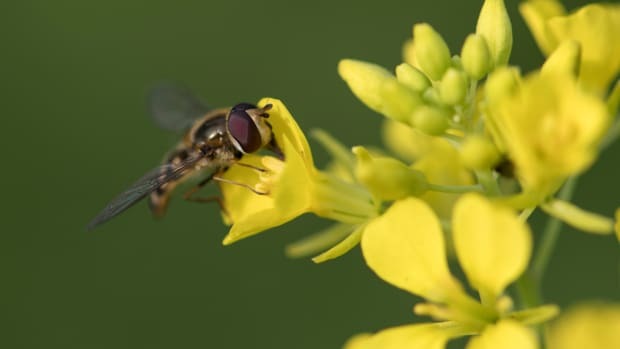 The pesticide problem in particular has been targeted by many environmental groups, especially with regard to the neonicotinoid category of pesticides, which has been linked to honeybee disorientation and failure to reproduce and thrive in several studies.